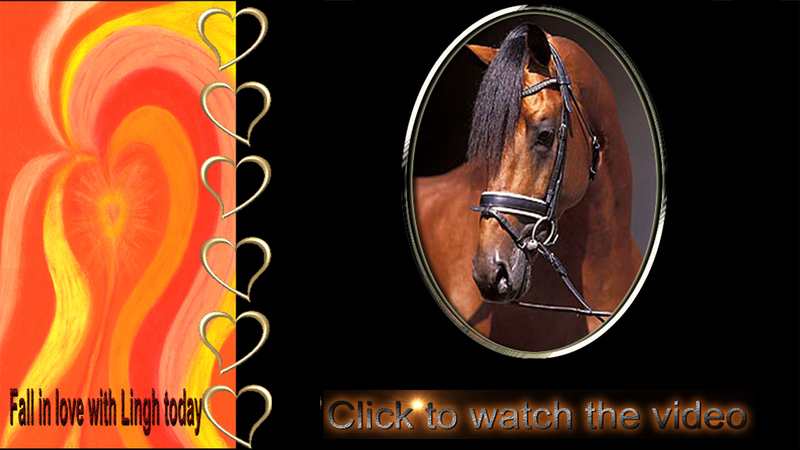 Archive of posts filed under the Holland horses exported category. Bright-Lingh competes in Portugal ! Kaylie Tammerijn “This weekend we had our first competition in Portugal! First day 65.833% en second day 66.771%! !” Scroll back in earlier New News for stories about Kaylie and her journey with Bright Lingh ! Comments Off on Bright-Lingh competes in Portugal ! Lingh in Germany ! ‘Win a Ride on Lingh’ is fantastic ! Comments Off on Lingh in Germany ! ‘Win a Ride on Lingh’ is fantastic ! Photograph of the First Lingh in Germany – at 60 days ! Comments Off on Photograph of the First Lingh in Germany – at 60 days !